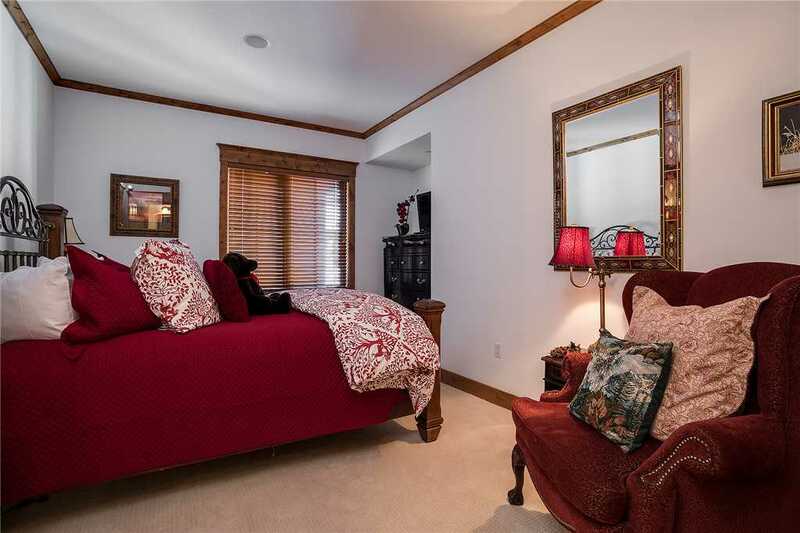 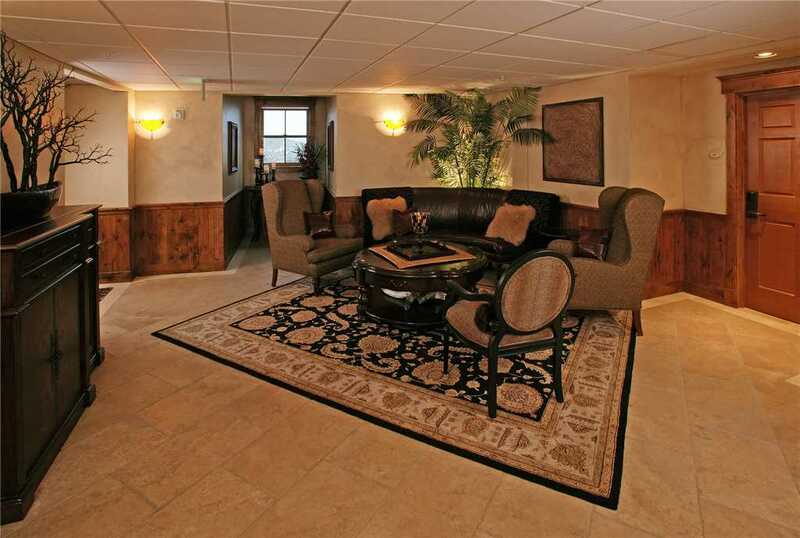 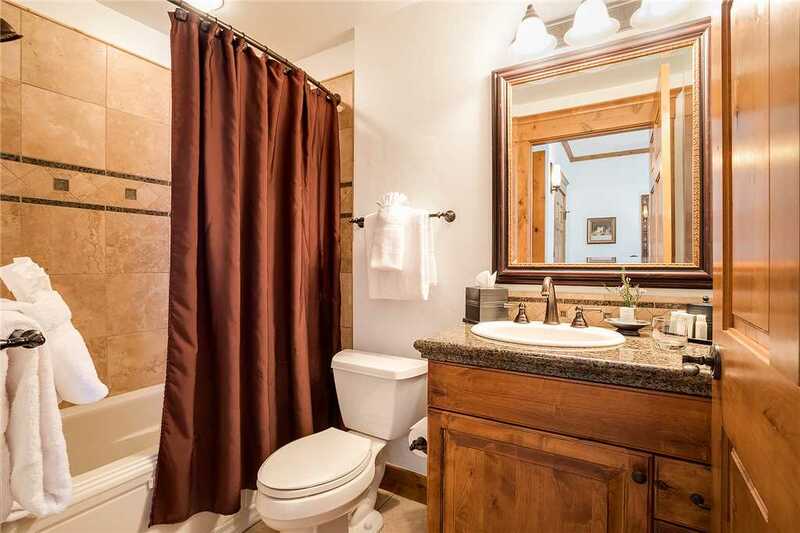 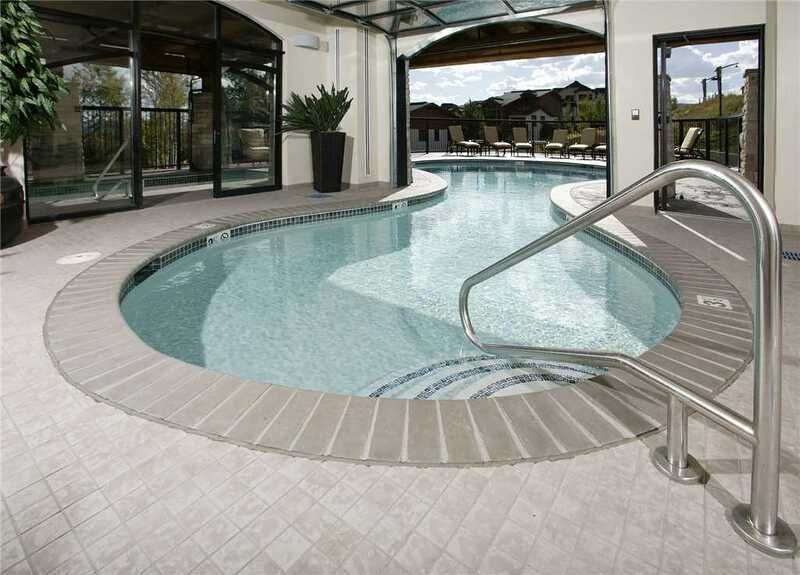 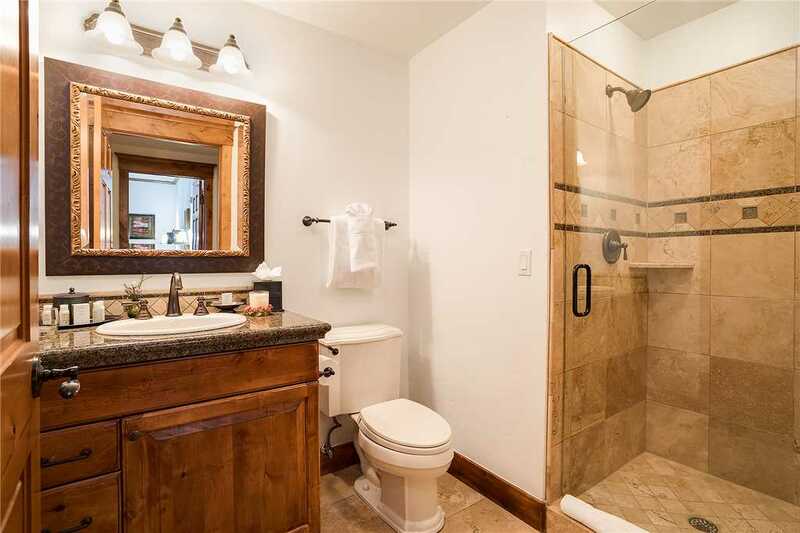 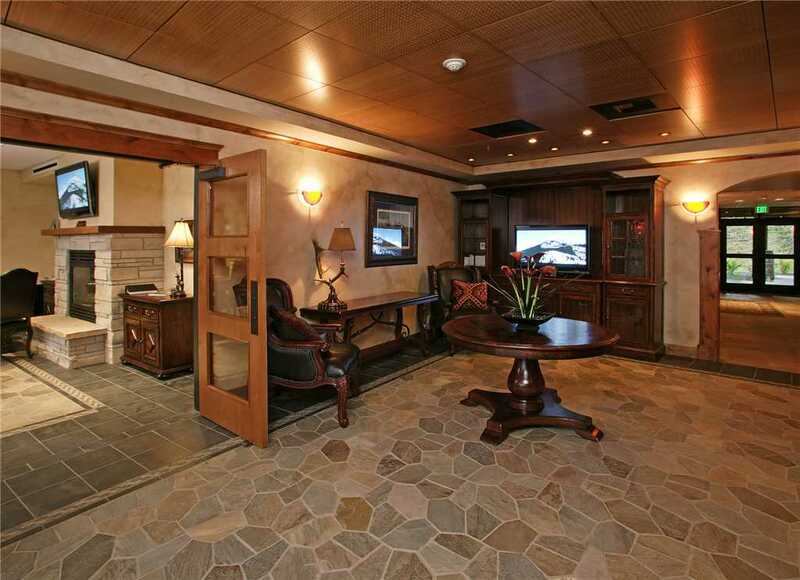 This two bedroom suite is a roomy and comfortable residence with over 1,500 square feet to enjoy. 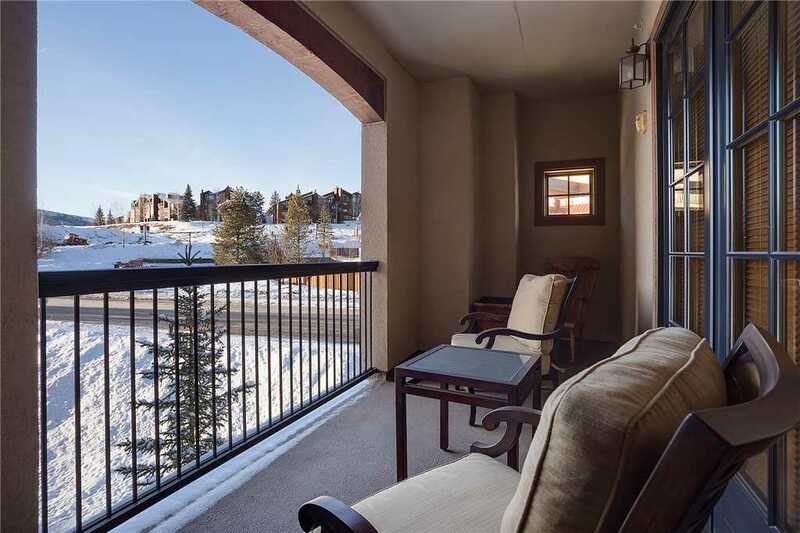 The private balcony off of the main living area faces west and looks out at Emerald Mountain, a perfect place to enjoy the beautiful sunsets after a full day of activities. 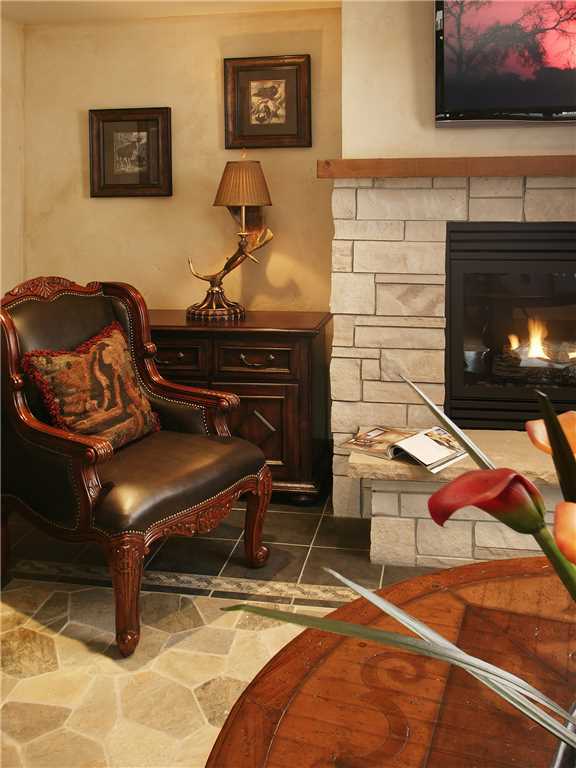 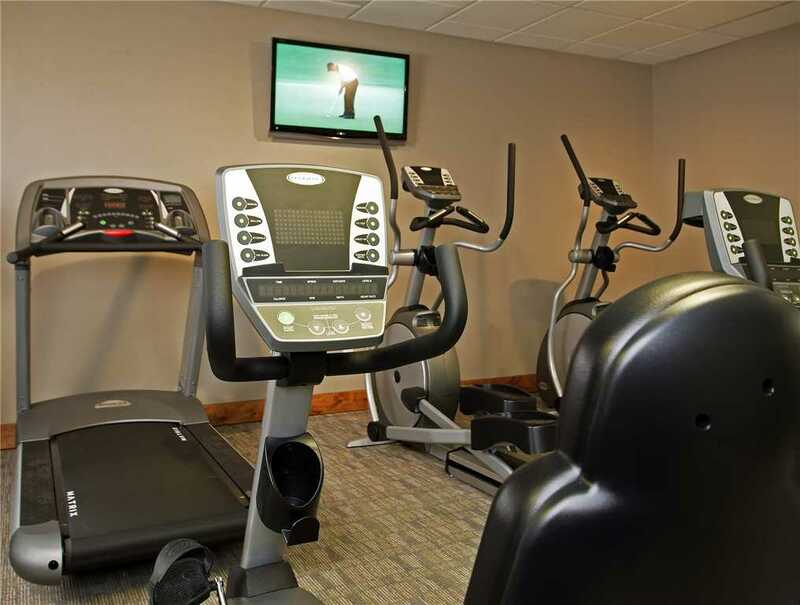 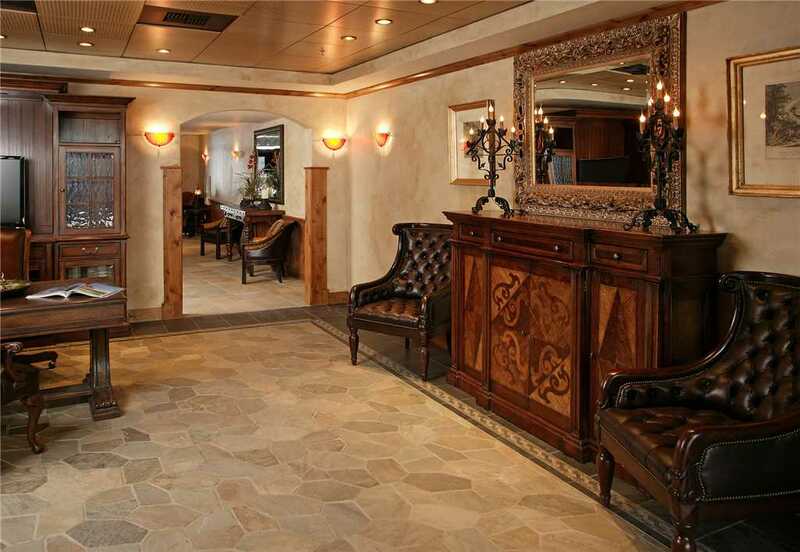 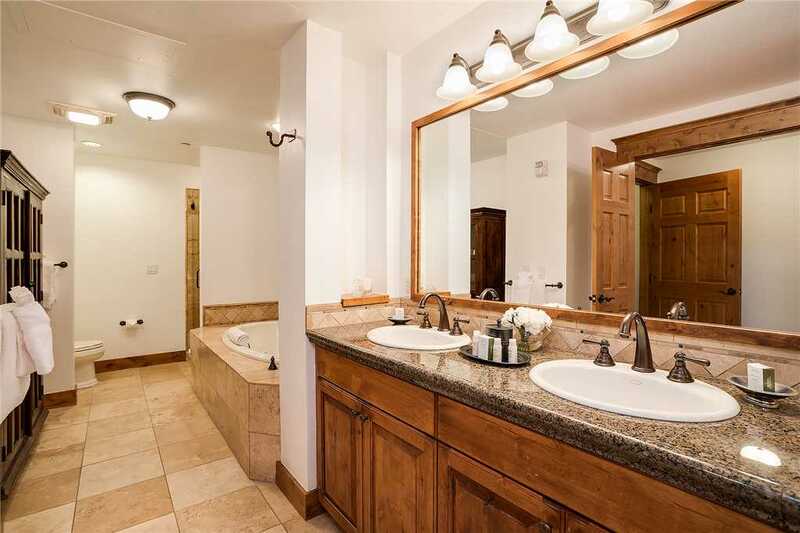 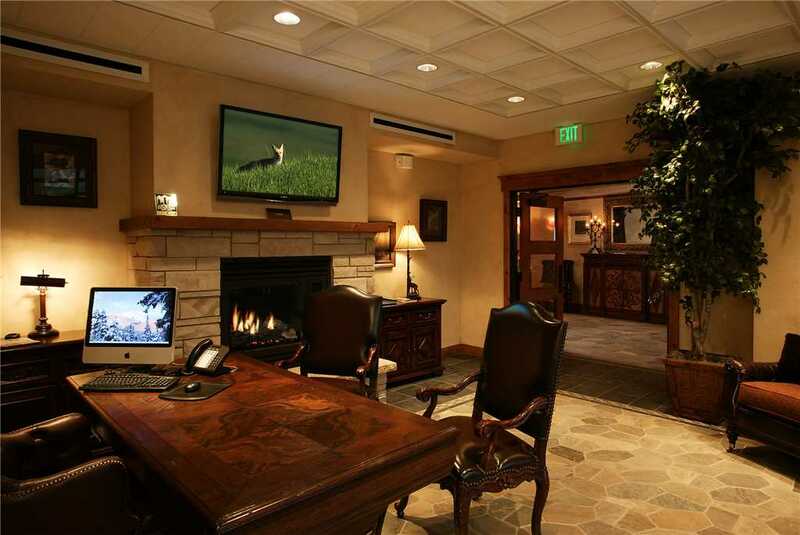 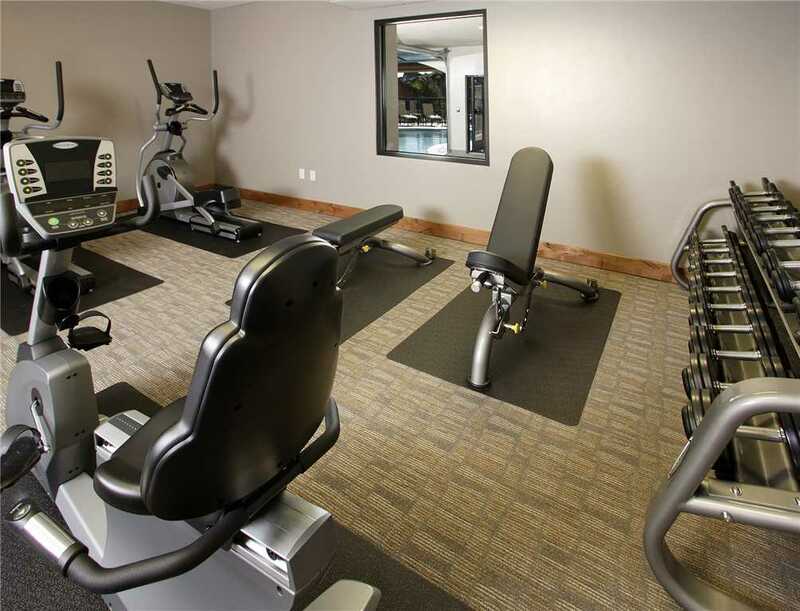 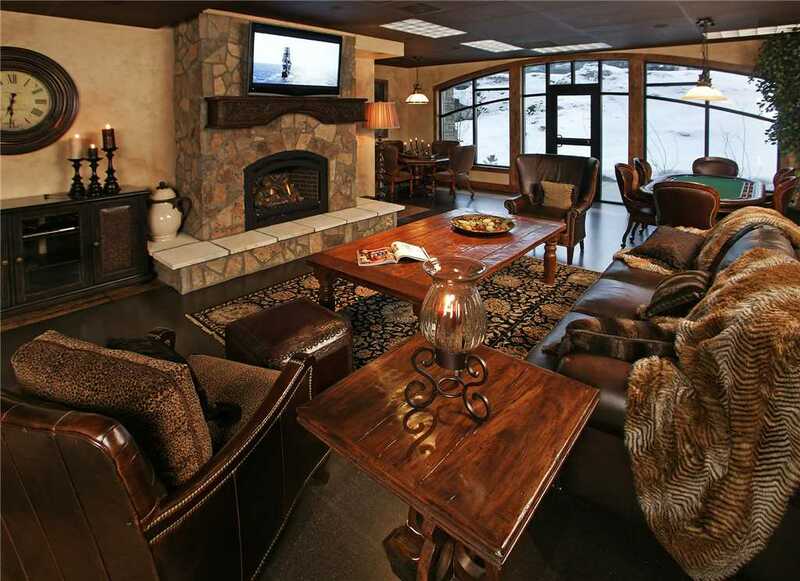 This beautifully decorated space offers a main viewing area with a large flat screen TV and surround sound, flat screen TV’s in each bedroom, a gas fireplace, gourmet kitchen as well as a washer and dryer. 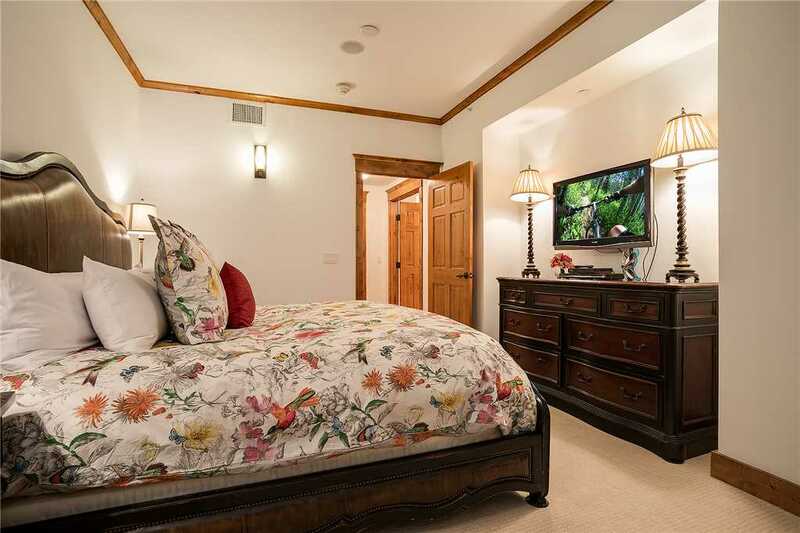 An iPod docking station feeds your personal music into the central audio system which can also be streamed into the bedrooms. 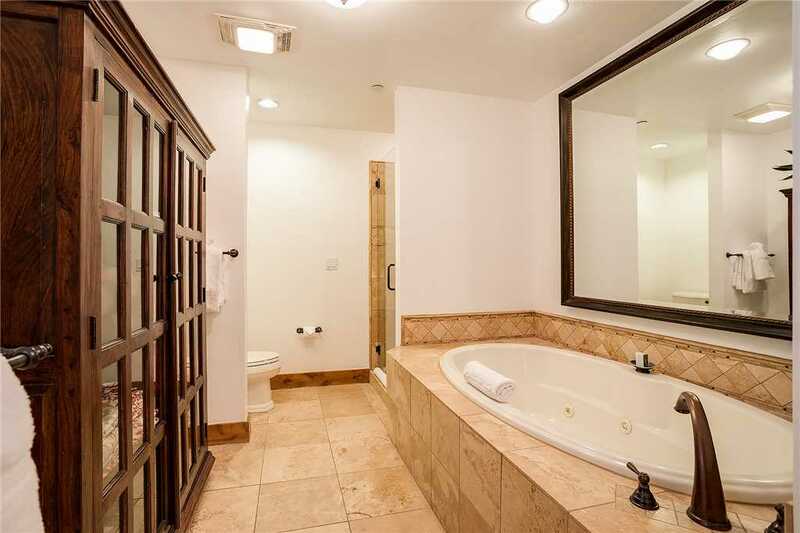 The master bedroom suite offers the sumptuous comfort of a king bed with luxury linens and plush bedding while the Hollywood master bath features a Jacuzzi tub and walk-in shower. 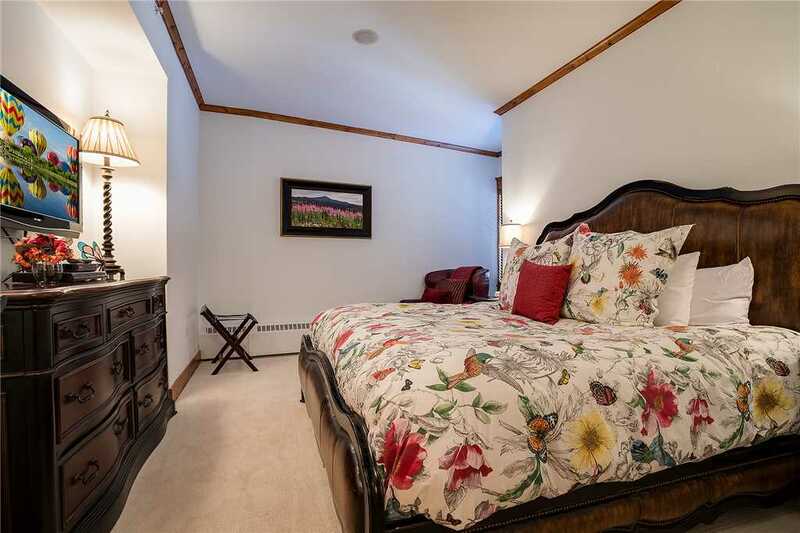 The second bedroom offers a queen bed with luxury linens, plush bedding and its own private bathroom. 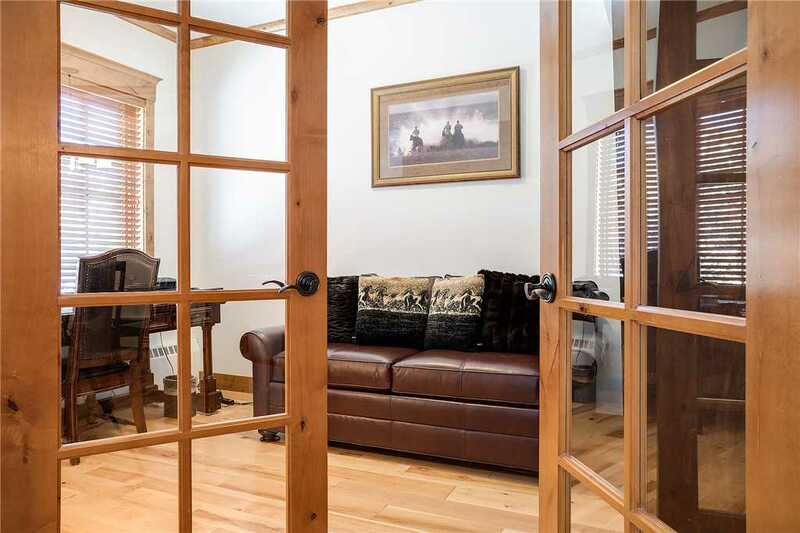 For those in need of a work space, this unit provides a supremely functional working study with an additional sleeper sofa. 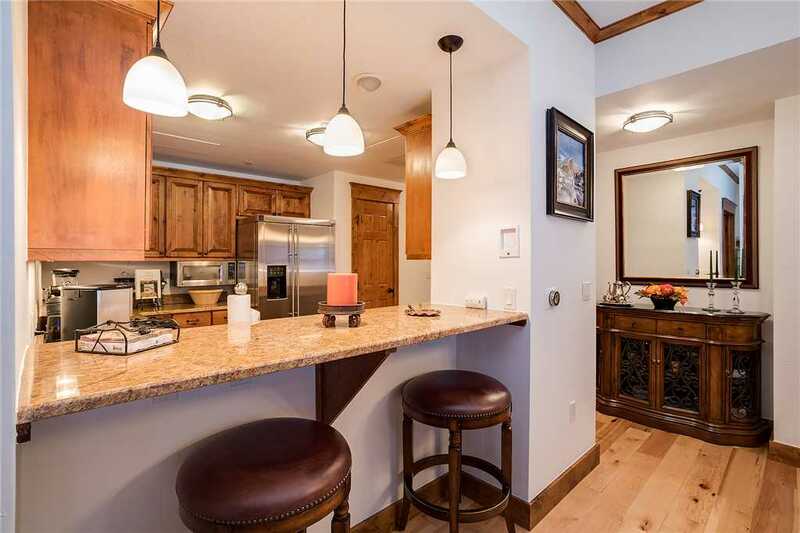 An elegant dining table seats six with additional seating available at the breakfast counter styled bar. 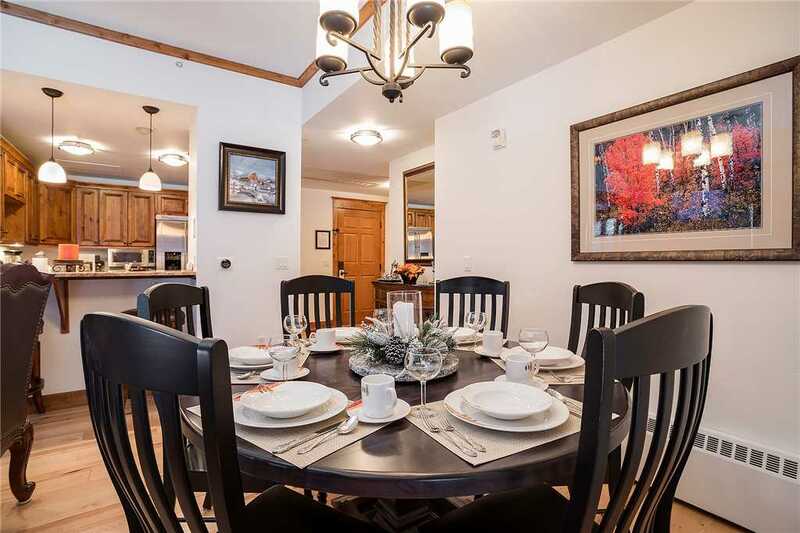 This residence has recently been updated with new floors, carpet in the bedrooms, "Nest" technology thermostats, paint throughout, some updated furnishings and artwork and is perfect for a family or couples planning an adult get away. 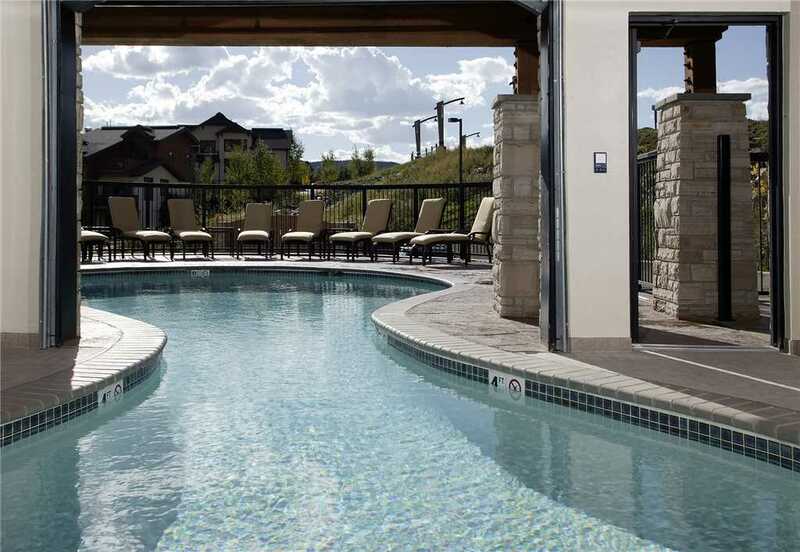 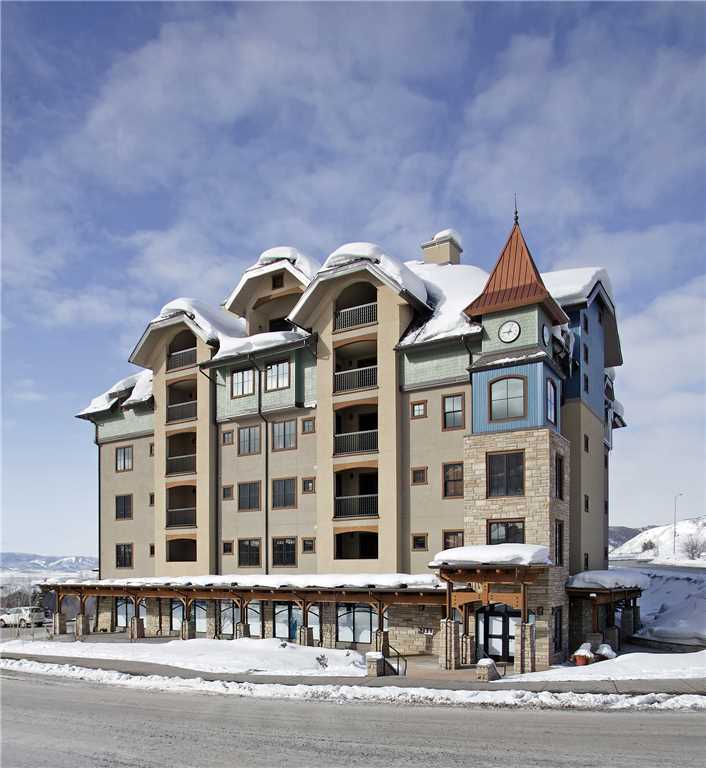 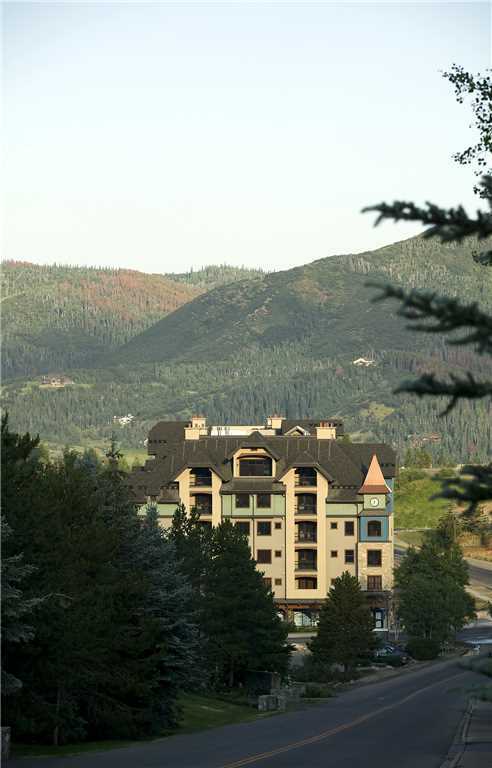 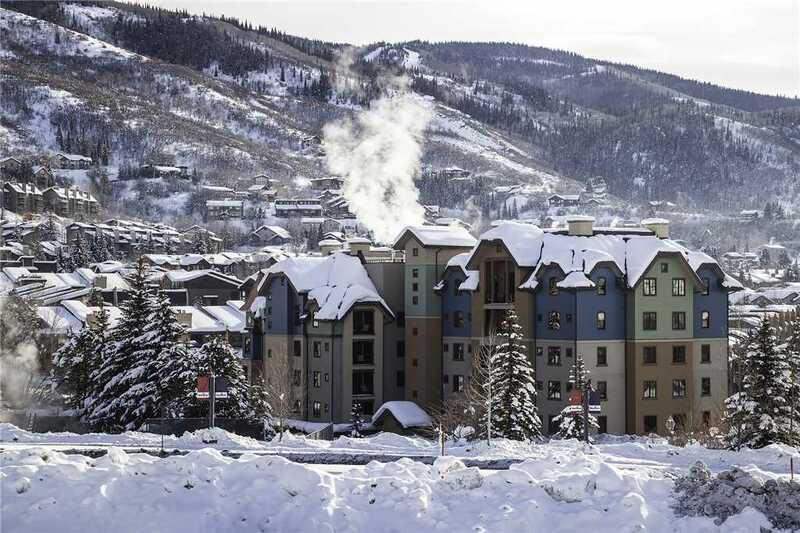 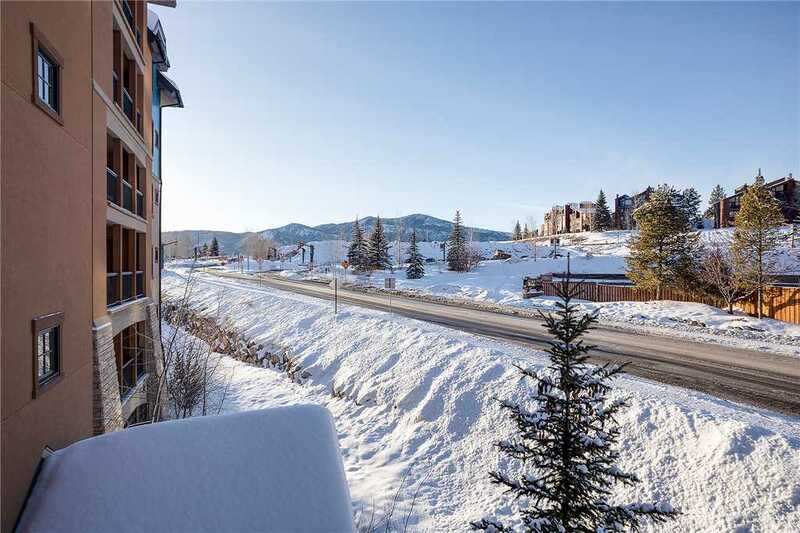 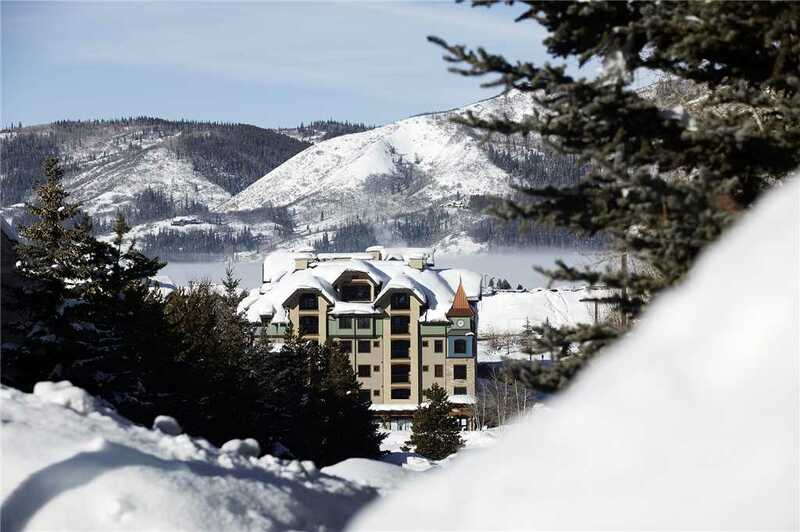 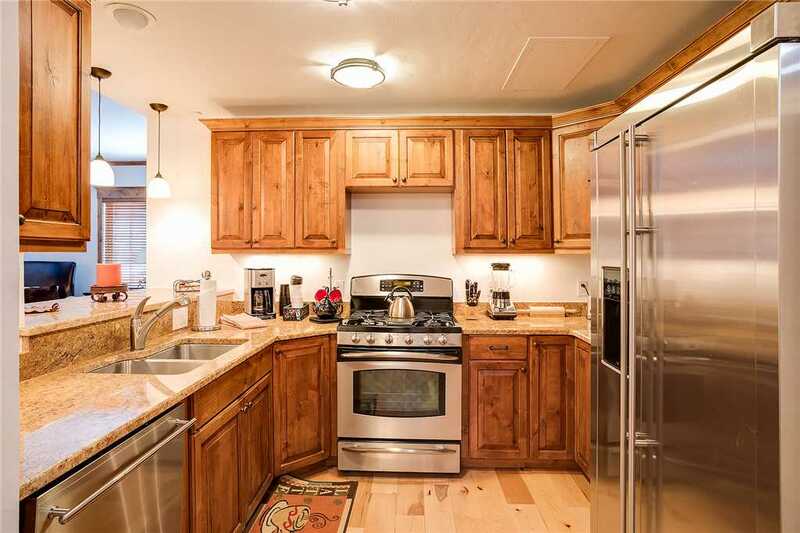 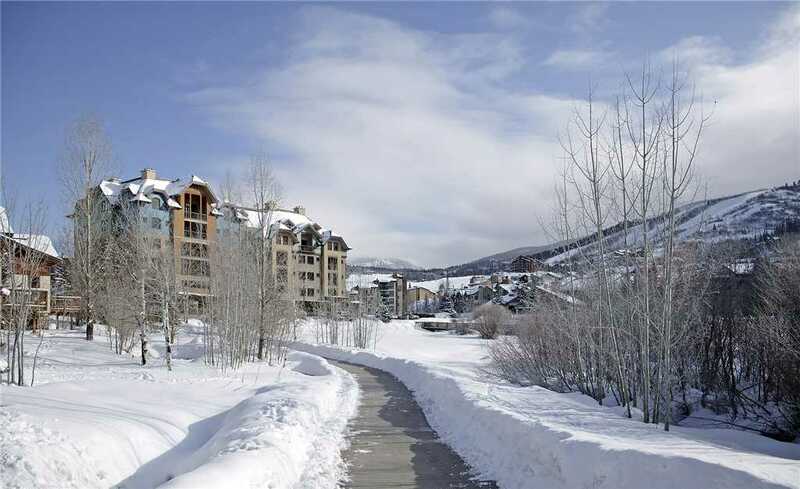 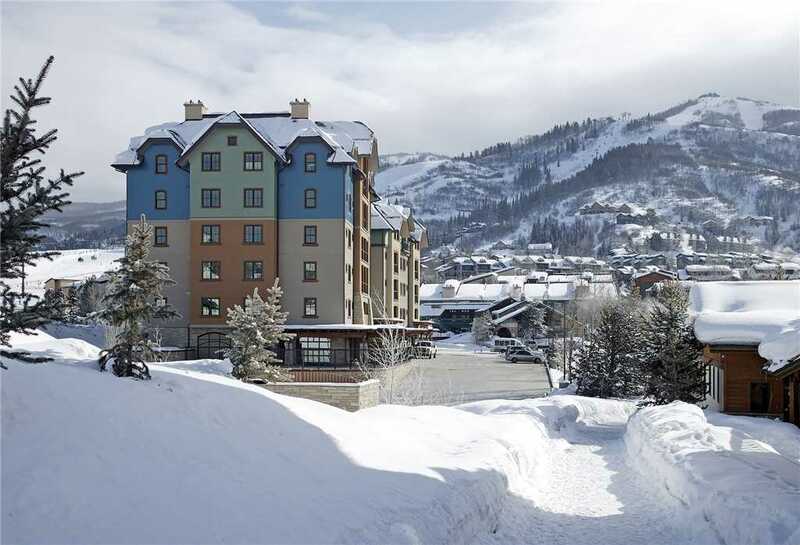 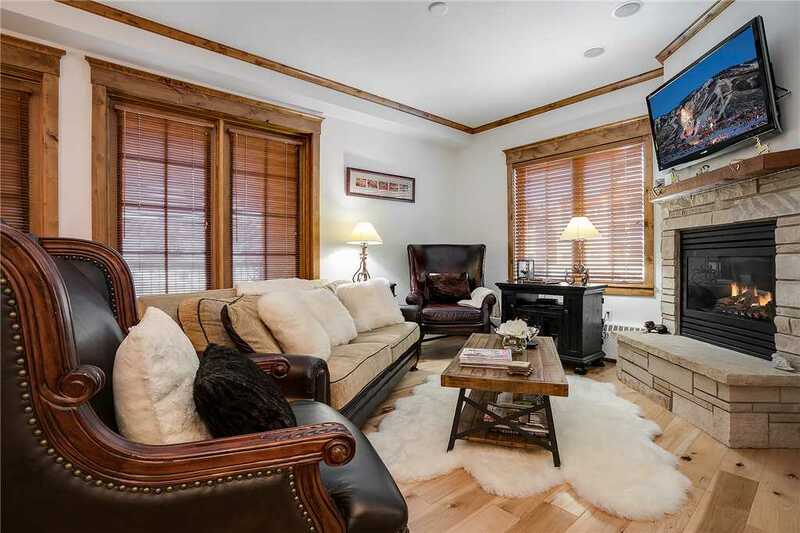 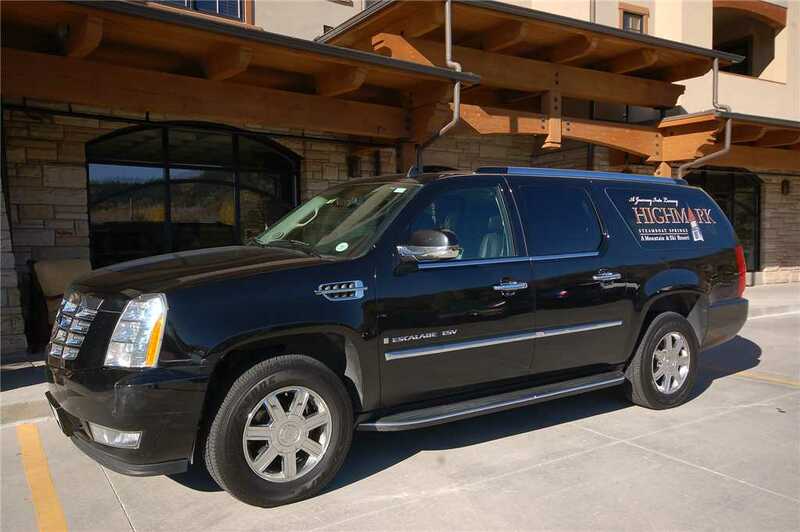 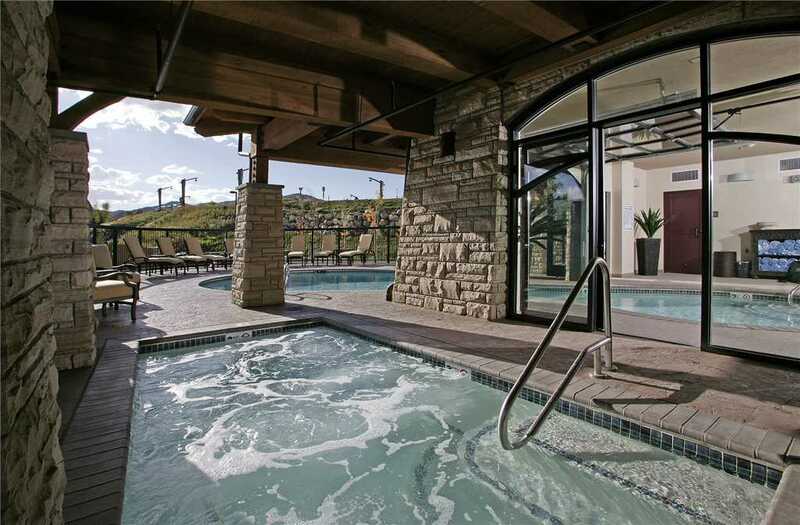 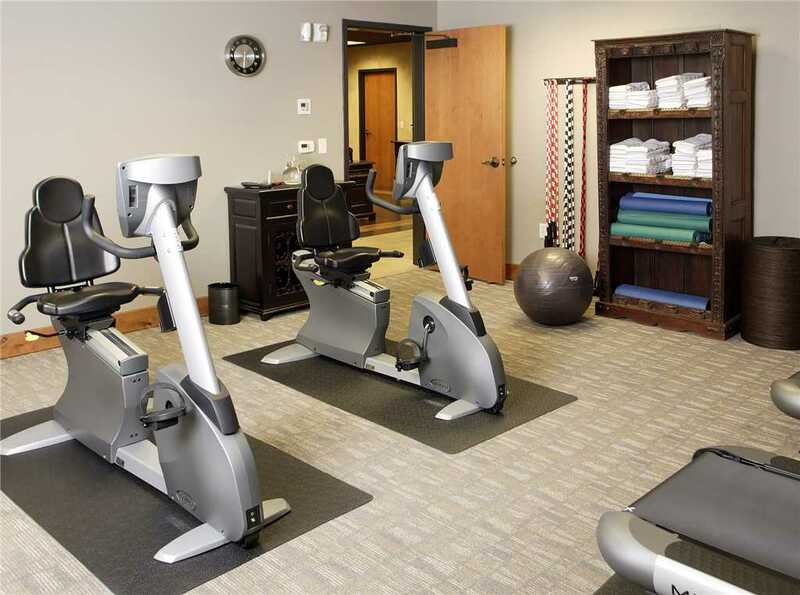 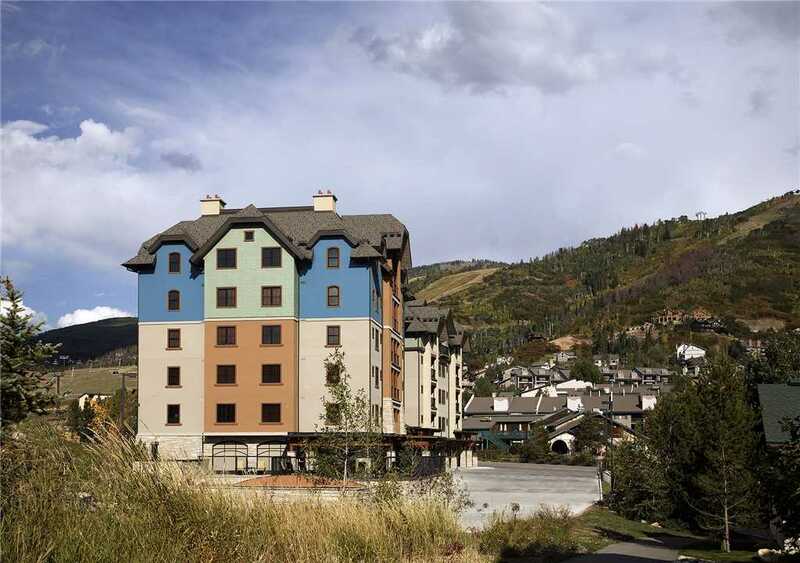 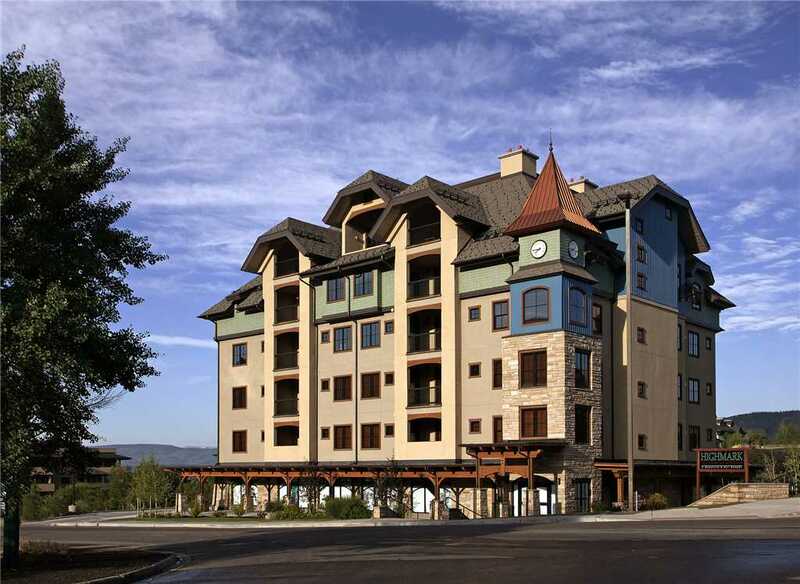 Reference the availability calendar below for unit HM3D at Highmark Steamboat Springs, then use the form below to calculate rates, confirm dates and book online.